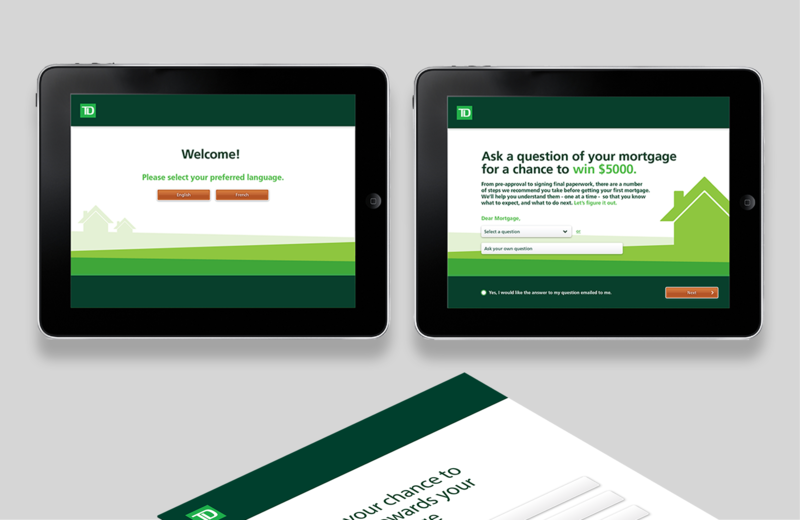 Phosphorus Media constructed an iPad based application for TD Mortgages. 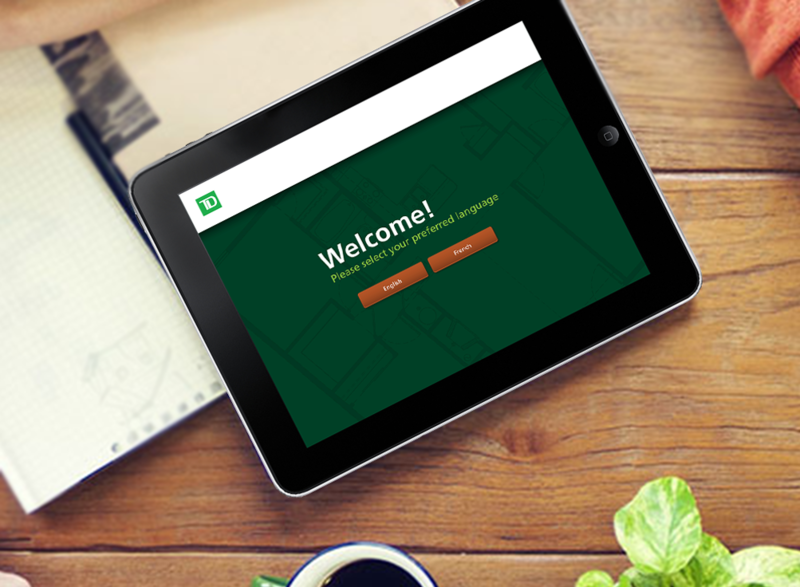 TD required an introductory app. 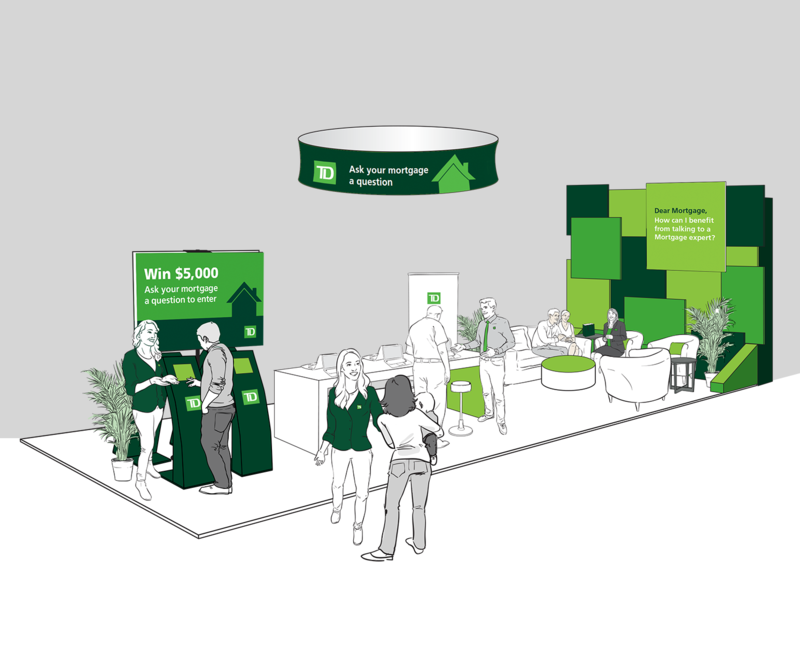 to qualify prospective customers. 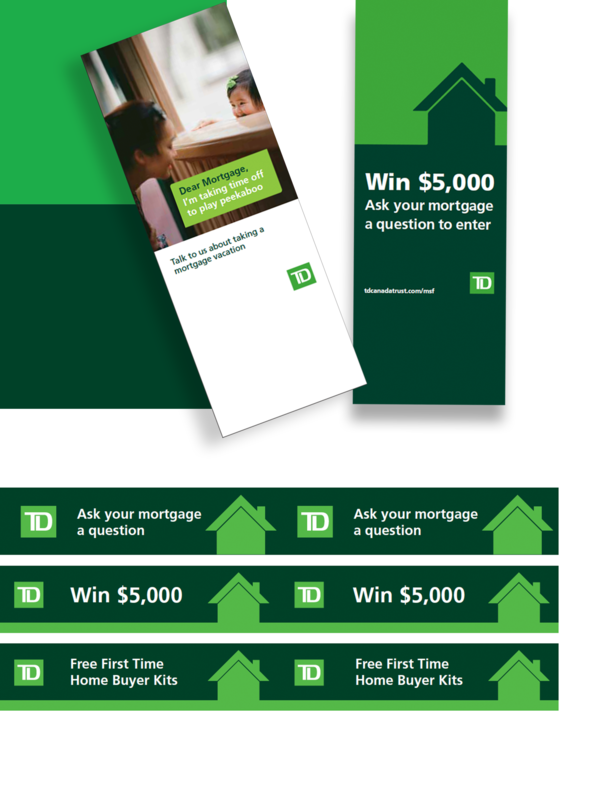 A contest offered prizes in exchange for contact information. 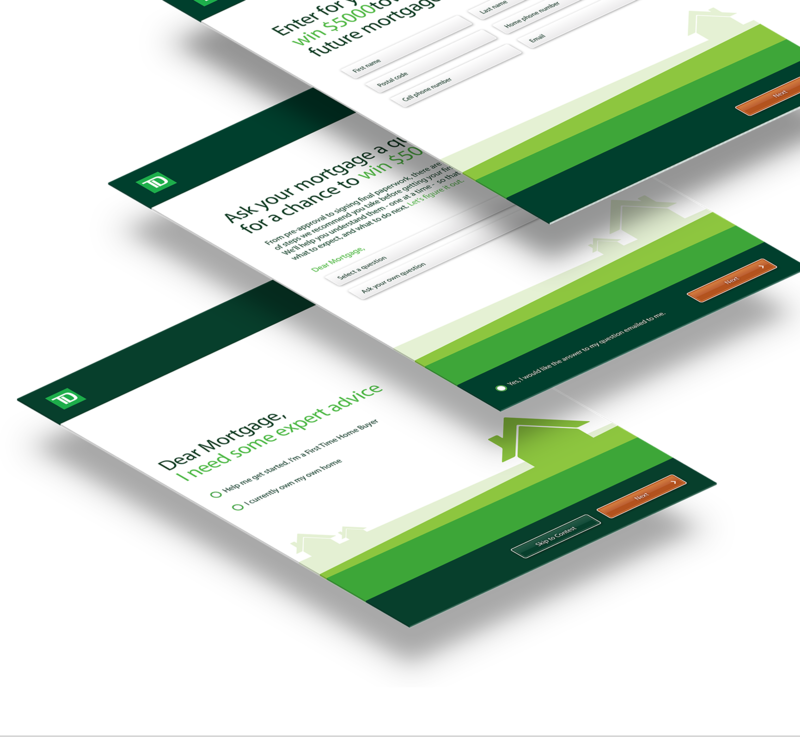 Data obtained was streamed to TD for subsequent data mining.